Home>New Mixtapes>Yhung T.O. Mixtapes> Yhung T.O. Drops Off New Project "On My Momma 2"
Yhung T.O. is working at a fast pace. While he announced that SOB x RBE would be breaking up following the release Gangin II, he's been putting his best foot forward as a solo artist. Over the years, he's dished out tons of solo material. In December, he closed out the year with his project, Trust Issues and now, he returns with the follow-up. Yhung T.O. is back with the sequel to 2017's On My Momma. The rapper's new project consists of 13 tracks with features from DaBoii, Lil Sheik, and ShooterGang Kenny. T.O. 's project includes features from OMG The Producer, X Slapz, HollaTheTruth, Dave O, and more. Peep Yhung T.O. 's new project below and let us know how you feel about it in the comment section. MIXTAPES Yhung T.O. 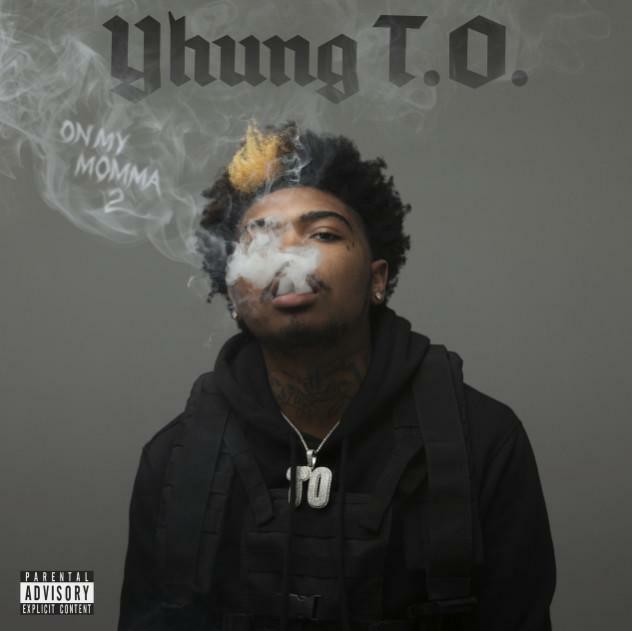 Drops Off New Project "On My Momma 2"